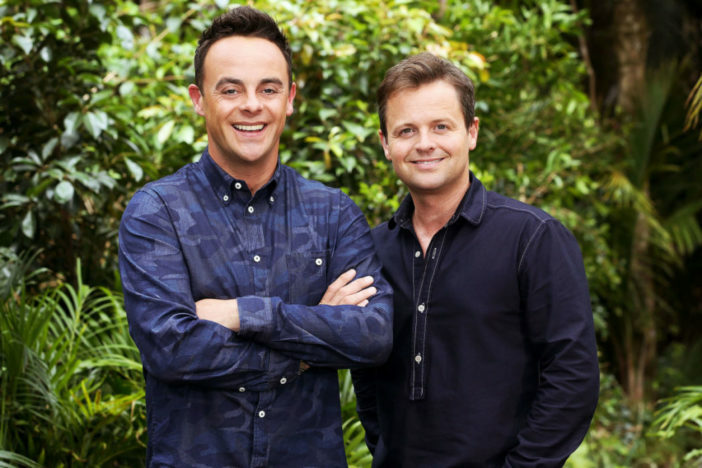 As his best friend embarks on the trials and tribulations of divorce, Declan Donnelly is faced with a difficult decision and told a friend he feels ‘torn’. 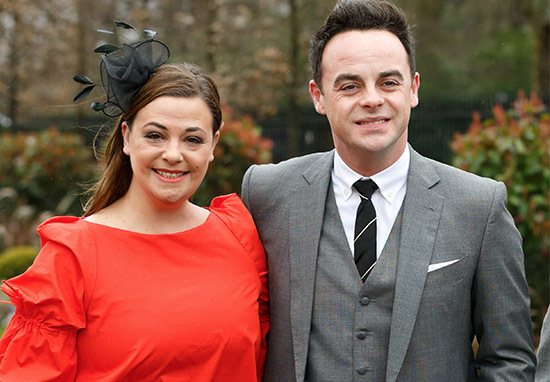 He feels very much torn as the sad news of Lisa and Ant’s divorce was announced, and it’s a tremendously difficult situation for all concerned, after his own wife has become ‘a shoulder to cry on for Lisa’, reports The Mirror. McPartlin has plans to pay his wife £31 million in a record-breaking celebrity divorce settlement, sources claim, after it was announced the pair would be parting ways this weekend. 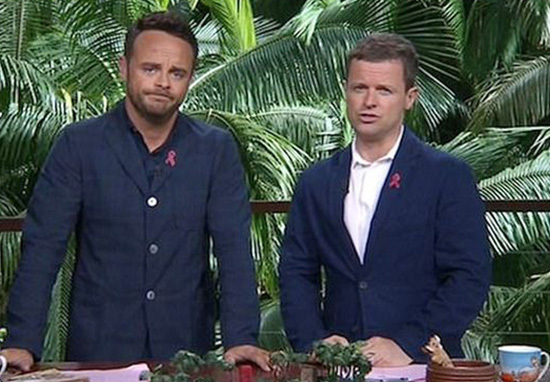 The I’m A Celebrity, Get Me Out Of Here presenter is willing to part with half his fortune upon splitting from his wife of 11 years in the name of an amicable divorce. 2017 was a tough year for Ant, as well as his nearest and dearest. Days before Ant filed for divorce on January 14, Lisa – who has admirably chosen to remain quiet on the subject – has shared a farewell message to 2017, waving goodbye to a rubbish year. Literally.